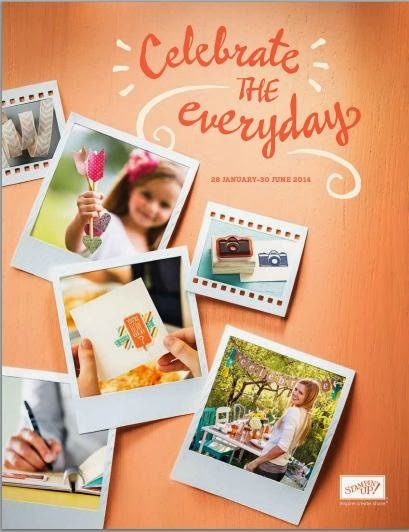 YES - We have a new catalogue out - This stunning catalogue is FULL of fantastic products and wonderful ideas for all your crafting needs. I am having a launch THIS Sunday (2nd Feb) at 2.30pm so if you are available in Auckland email me julia.leece@vodafone.co.nz to reserve your spot. AND don't forget that with every $110 you spend on products from ANY of our current catalogues you can pick a FREE product from the Sale-a-bration catalogue - cool eh!!! 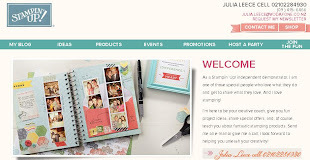 To see the products on the new catalogues check out the tabs on the top right of my blog. 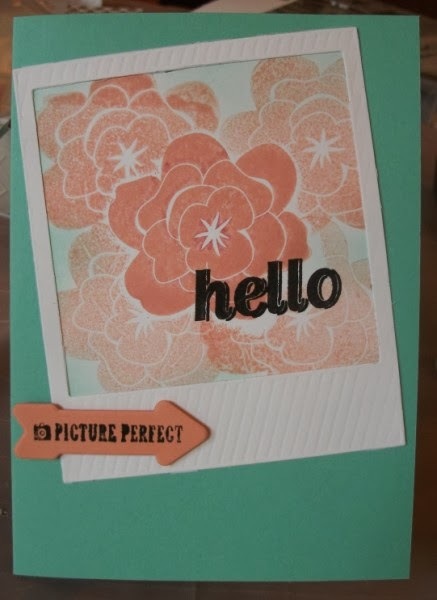 Here is a QUICK card made using some of the lovely NEW products. 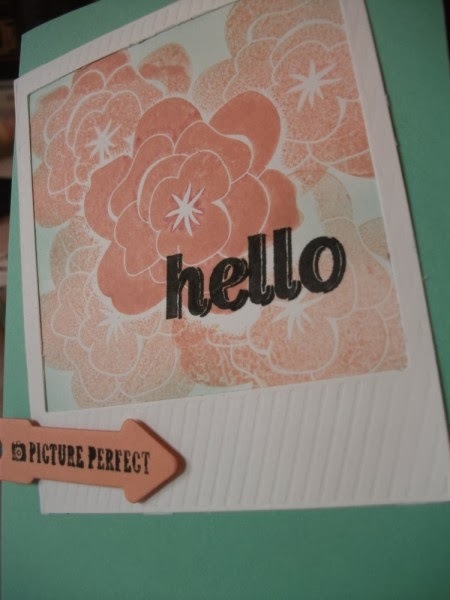 I am so in LOVE with the instant camera die! !